The Pacific Runway Fashion has officially secured partnership with representatives from Samoa, Papua New Guinea, New Zealand, Fiji, Cook Islands and Tonga driving the event to a now international scale. The international partnership, will gain the Pacific Runway Fashion brand the influence and recognition it desires to make a prominent mark on the Australian fashion scene, and beyond. The Pacific Runway Fashion Extravaganza has grown exponentially since its inaugural event just last year, with the involvement of more than 26 established and emerging designers in 2016. 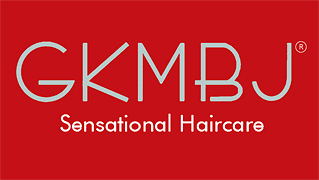 A partnership with the Australian Museum will be launched post-extravaganza at the exclusive “welcome sneak-peek reception” for the designers. 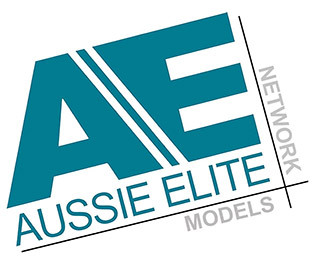 The Australian Museum is joining forces with the Pacific Runway Fashion team to host the sneak peek event as a lead up to the upcoming main event which is scheduled to be held at Dockside Pavilion, Darling Harbour on the 21 October 2016. As part of the partnership, Australian museum is also offering a collaboration to explore parameters of a possible in-house residency program. 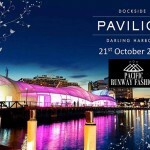 An evening of fashion, culture and music will bring Sydney’s iconic Pavilion Dockside roaring to life on the evening of Friday 21st October, fundamentally to provide designers a prestigious platform to gain experience and exposure. 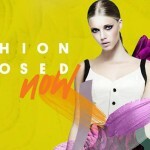 It will feature local up and coming designers and models, and a host of international designers. VIP guests, media, and celebrities will be treated to a glitz and glamorous night of fashion, showcasing an array of couture in ready-to-wear, resort wear, swim wear and ethnic designs. Being the biggest island in the Pacific, Australia is the primary leader and vital catalyst for the Pacific’s progress in the fashion industry. 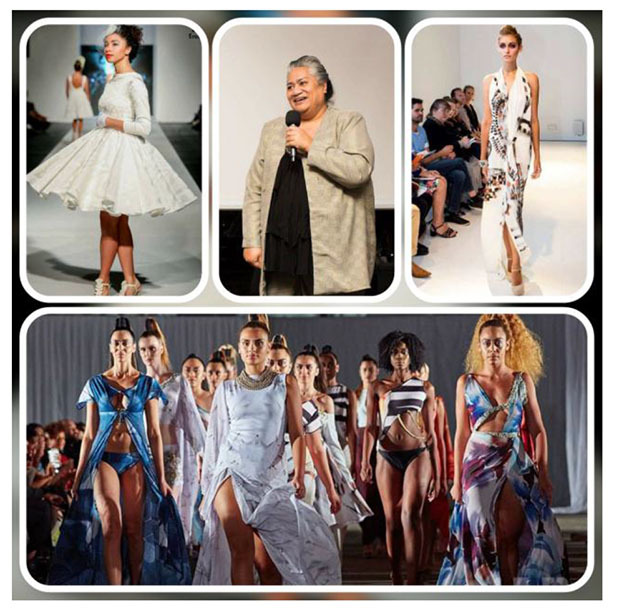 With over 35 years of experience in the industry, fashion designer Failepou Peni has been working behind the scenes to mentor and support the independent international platforms and fashion events in Samoa, Papua New Guinea and New Zealand. She will soon fly to New Zealand for the Pacific Fusion Fashion Show, acting as a judge to select a designer to represent New Zealand in Sydney’s Pacific Runway Fashion Extravaganza. Peni notes the particular significance of partnering with Papua New Guinea, describing it as a “booming” country – both culturally and in the context of fashion. Peni also noted that the Papua New Guinean government has a desire to leverage its fashion culture to accelerate tourism there.